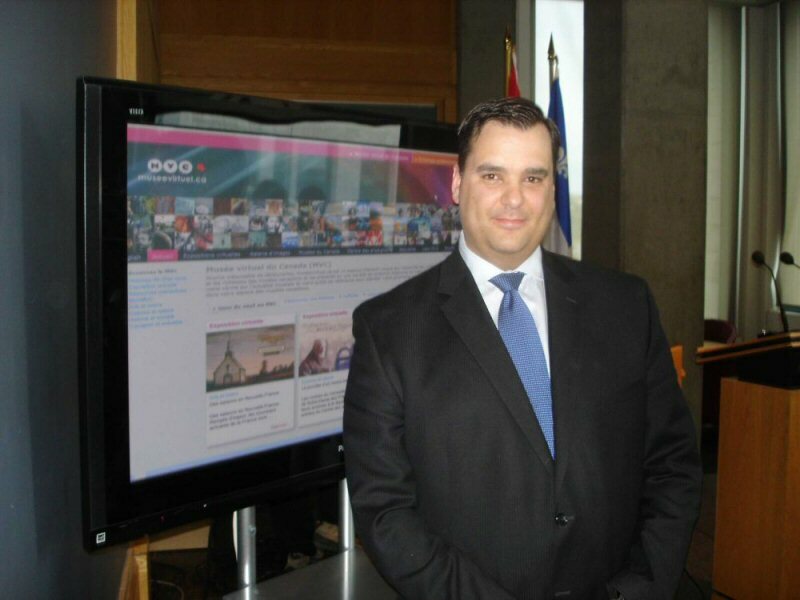 The Honourable James Moore, Minister of Canadian Heritage and Official Languages, today launched the completely revamped virtualmuseum.ca website. 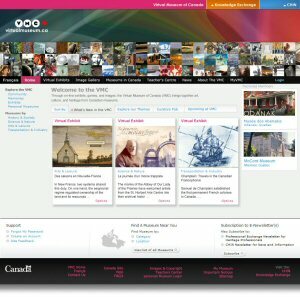 "The revamped virtualmuseum.ca is a unique and exciting example of what art and culture can look like in the digital age. 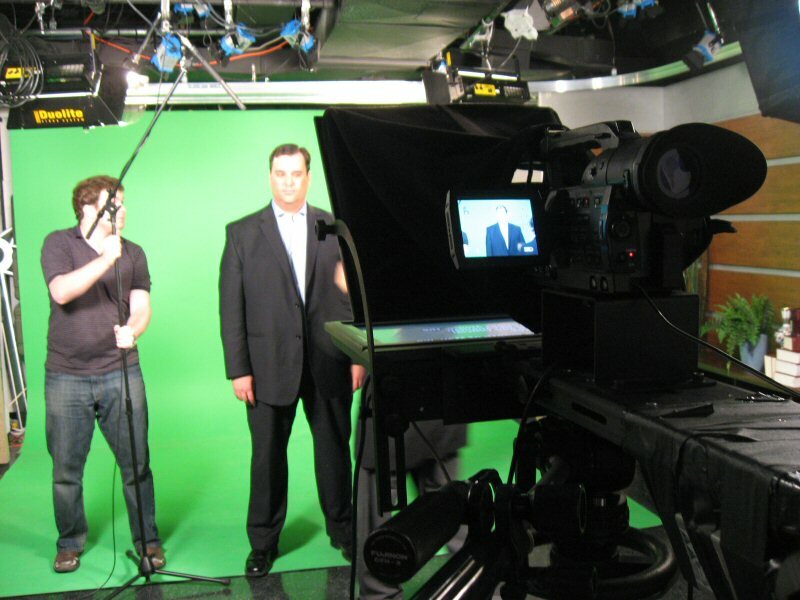 Easy access, customized content, diversity, and lots of great Canadian and international content will appeal to a wide audience," said Minister Moore. 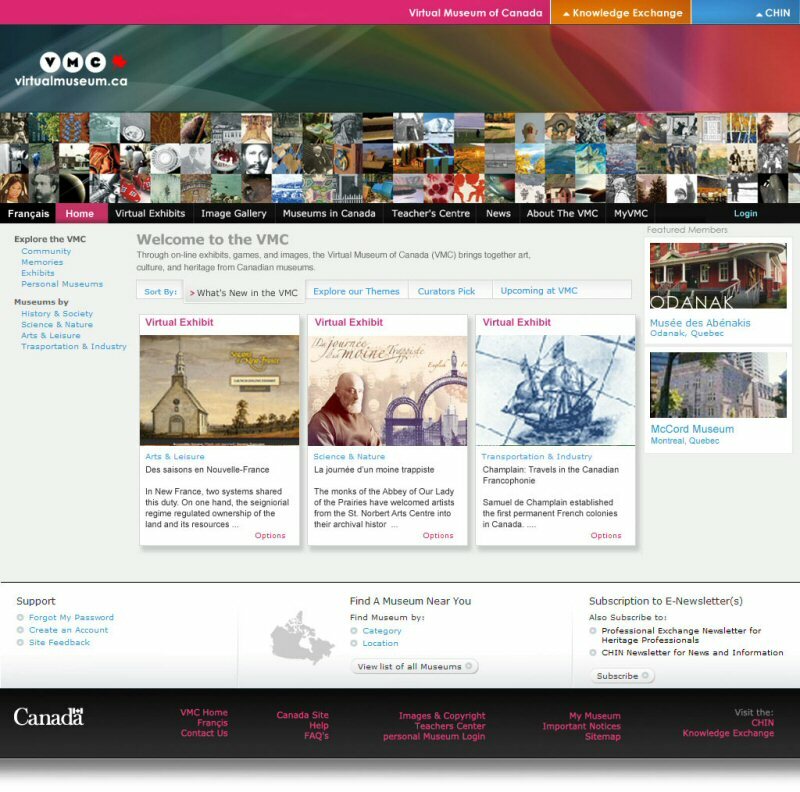 To take advantage of new Web technologies (Web 2.0), a specialized team at the Department of Canadian Heritage significantly redesigned the website. The goal was to expand programs and services and encourage more people to take part in learning about Canada's heritage. - a bilingual source of information and news about museums and exploratory projects. Another key feature at virtualmuseum.ca is "My VMC," where visitors can create their own personal online museums by linking to virtual exhibits and interactive activities and then adding their own comments. virtualmuseum.ca is designed for Canadians of all stripes: women and men of all ages, students and educators, heritage professionals, and those who are simply interested in our cultural heritage. This interactive space highlights more than 500 virtual exhibits and an impressive image gallery, the result of cooperation between the Department of Canadian Heritage and its 1,300 museum-community members. Museums add new content every month. - Create your own personal museum online with "My VMC"
- I invite all Canadians to explore virtualmuseum.ca, the most visible example of how our Government is helping museums reach and interact with audiences through the use of innovative technologies. 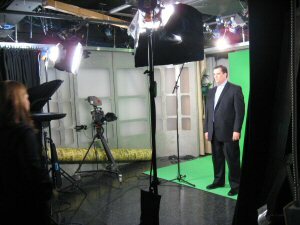 - The revamped virtualmuseum.ca is a unique and exciting place where visitors can enjoy and learn about Canada's rich and diverse cultural heritage collections and artefacts and even create their own personal museums online at "My VMC." - With new technology and multiple platforms, the cultural landscape is changing, and we're proud to be leading the way with the revamped Virtual Museum of Canada. The Canadian Heritage Information Network (CHIN) allows Canadian museums to engage their audiences through the use of innovative technologies. As a centre of excellence, CHIN offers investment programs and highlights Canadian museum collections and activities in its image-based website virtualmuseum.ca and in Professional Exchange. News, collaborative projects, as well as resources for professionals and for the public at large, await you. As an endless source of discoveries, virtualmuseum.ca is a unique interactive space that brings together Canadian museum collections and riches in a variety of thought-provoking and instructive contents. The result of a strong partnership between Canada's vast museum community and the Department of Canadian Heritage, it's your window on current museum news and your reference guide to plan your next outing. Enter your Canadian museum space. 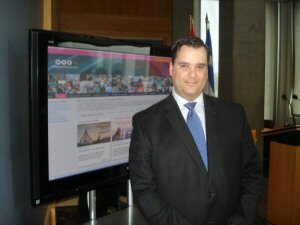 Video of the Honourable James Moore, Minister of Canadian Heritage and Official Languages, presenting the renewed virtualmuseum.ca to conclude celebrations in the context of International Museum Month. Picture of the Honourable James Moore, Minister of Canadian Heritage and Official Languages, during the making of the www.virtualmuseum.ca video.